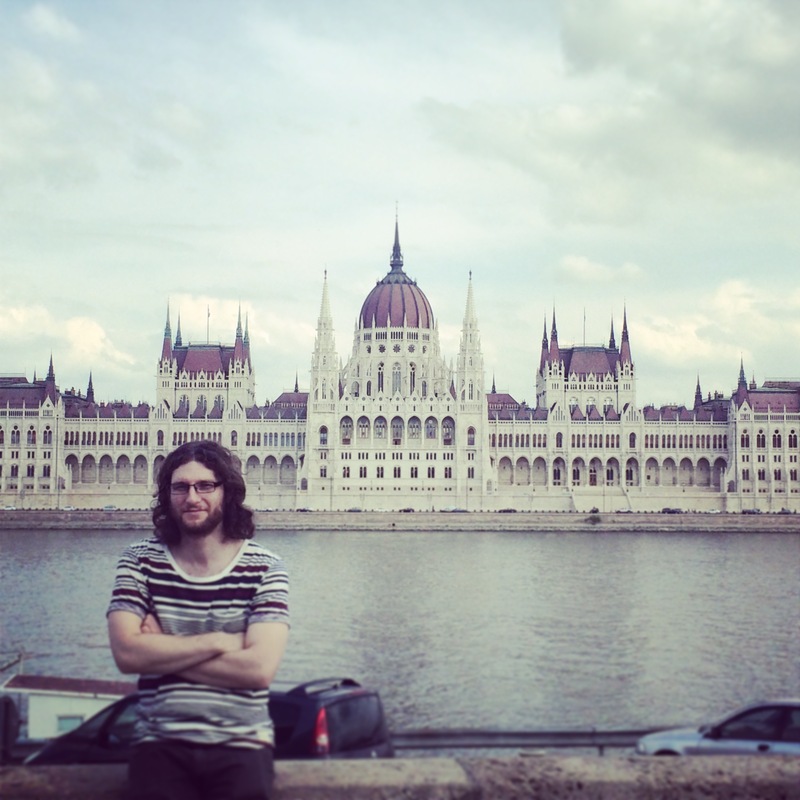 A few weeks ago we were lucky enough to take a lovely little holiday to Budapest! Budapest is the capital city of Hungary and has two sides, Buda and Pest, stretching along the banks of the Danube, representing two different characters of the city. Budapest has so much to offer its residents and visitors; Museums and galleries, churches and synagogues, palaces and historic buildings, baths and pools – all packaged up neatly in this beautiful city with its stunning mix of architecture. Buda, on the West side of the river is hilly and semi-suburban. It has winding, narrow streets working their way up into the hills where you can find Buda castle and the beautiful Fisherman’s Bastion! Pest is the urban centre of the city, on the East side of the river. Parliament, the Basilica, the Synagogue, the Opera House and the Central Market Hall are all here and within walking distance of each other. Buda provides great views of Pest, and vice versa. Between the two cities at the northern end, in the middle of the river, lies Margaret Island, a gorgeous park with lots going on – we loved it there! Really beautiful park and lovely, relaxed atmosphere! Whilst in Budapest, some of our favourite delights included; Langos (google it!! ), authentic goulash, hungarian ballet – Romeo & Juliet, both the Gellert & Szechenyi baths, the architecture, the Fisherman’s Bastion and yummy ice cream! We spent 5 amazing nights in this beautiful city and loved every minute of it! Dave making friends with a shark.. This entry was posted in Everyday Life and tagged Budapest, Castle, Europe, Holiday, Hungarian, Hungary by stephandpenny. Bookmark the permalink.